If you looked purely at price data, you would assume that conditions in China's TiO2 market had improved markedly in 2015. 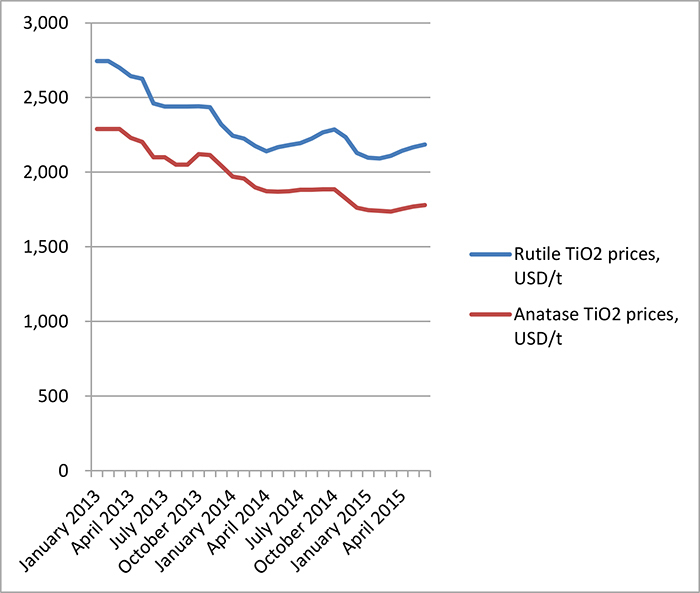 Prices of both rutile and anatase TiO2 have been rising steadily since March, with rutile TiO2 prices increasing 4.8% between late February and June 1, while anatase TiO2 prices rose 6.0% over the same period, according to data from CCM's price monitoring service. However, this recovery in prices is a little misleading. Rather than being a result of increasing demand, it has instead mainly been fuelled by a slowdown in production and the opportunism of some producers. On the one hand, many small- and medium-sized producers slowed down or suspended production when prices dipped to historical lows in late 2014/early 2015. This was especially common in Guizhou, where there is a large concentration of anatase TiO2 producers, and Sichuan, where fierce competition tends to push prices extremely low. As a result, suppliers gained a bit more power over prices despite there being no noticeable uptick in demand. And, desperate to increase profit margins, suppliers have seized on any opportunity to raise prices in recent months. The end of the Spring Festival holidays and the merger of Lomon and Henan Billions have provided two such convenient opportunities. However, these price rises are unlikely to be sustainable. 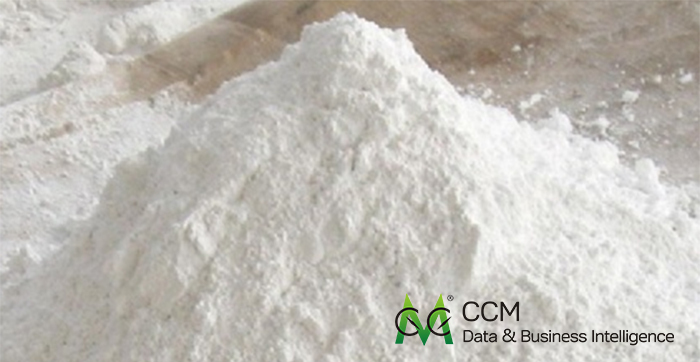 Several Chinese distributors have confessed to CCM in recent weeks that they are unable to raise TiO2 prices any further when negotiating with downstream companies, which indicates that China is still very much a buyer's market. Though the introduction of a much tougher new Environmental Protection Law and a new 4% excise on coatings with a high VOC content has helped eliminate some outdated capacity, there is still severe overcapacity in China's coatings industry. Many coatings companies are struggling to turn a profit, and as a result they are putting TiO2 suppliers under pressure to lower prices. And the gloomy statistics coming out of China's National Bureau of Statistics (NBS) suggest that there is little chance of this situation changing in the near future. China's output of coatings in April was down 5% year on year, mainly due to the slowdown in the real estate market – the total area of new housing projects under construction during January-April was down 17% on last year. The pain being felt by coatings companies is being passed on to the TiO2 industry directly. In Panzhihua, Sichuan (an area with a high concentration of TiO2 companies), for example, TiO2 production fell over 15% between March and April, according to data from NBS. With demand so sluggish, there is going to be more downward pressure on prices during the second half of the year. Until recently, the rebound in global oil prices was actually fuelling a strong recovery in plastics prices in China. In April, the prices polythene (PE), polypropylene (PP) and several other plastics had grown significantly from their low point in January. However, encouraged by the rising prices, several domestic plastics manufacturers resumed production in May, tipping the supply-demand balance back towards oversupply. This sent plastics prices plummeting once more. By June 1, PE prices were down over 6% month on month and PP prices had fallen almost 9%. The plastics market is strongly influenced by oil prices, so there is a chance that a sudden rise in global oil prices will breathe new life into the market. 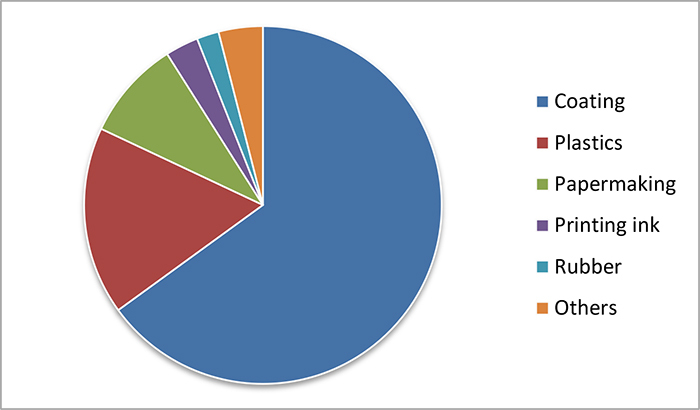 However, at the moment the plastics market is not looking like a likely source of strong demand for TiO2. Conditions are even worse in China's papermaking industry, where manufacturers are struggling with high production costs, high inventories and a host of other problems. According to sources in the industry, sales have been poor this year even during March and April, which is traditionally the season when demand is strongest. The summer is usually a difficult period for paper manufacturers in China, so demand for TiO2 is likely to be even lower during this period. With market conditions in China so poor, domestic TiO2 prices are likely to remain flat at best during the next quarter, and a fall in prices would not be a surprise.